Most of us have been in a position where we need to talk to someone urgently but get into the muddle of signing into the accounts and eventually end up getting frustrated over a very simple communication requirement. It seems like Microsoft has finally delivered its solution for this same problem as company's communication service Skype for Web can now be used without the need to sign into the account before starting a conversation. 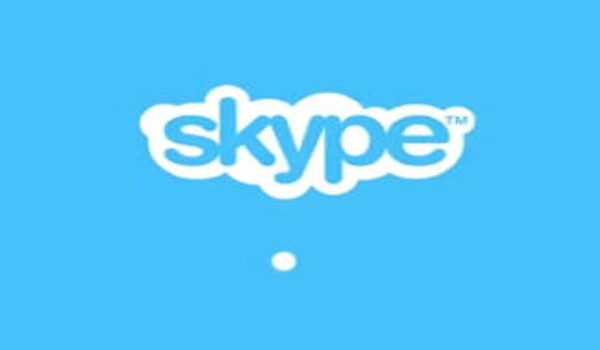 In order to use this service, users are required to head to Skype.com and enter their name. After giving this input, they will be provided with a unique conversation link, which can then be shared to start conversations. Users can share this chat link with individuals or with groups, depending on their requirement. The contacts that receive this link can also join the conversation without signing in if they are also using Skype for Web, the company pointed out in its official blog post. Interestingly, Microsoft has allowed many of Skype's features available for guest users who will start conversations without signing in. These features include one-to-one and group instant messaging, voice and video calls, screen sharing, and file sharing. Even without signing in, users can invite up to 300 people on chat conversations and up to 25 people on voice or video call for free. Notably, the conversations will only be able to last 24 hours when the service is being used as a guest user. In order to start a guest conversation, users are required to start it through Skype for Web but others can join in from Skype client on any platform. As users don't even need to have an account to start Skype conversations any more, the service is likely to lure more people towards itself with this lucrative feature.